Ok, we all love lists and we like to save money and are motivated with free offers. Here is the top 10 list for August of some DEALS after researching online. 1. 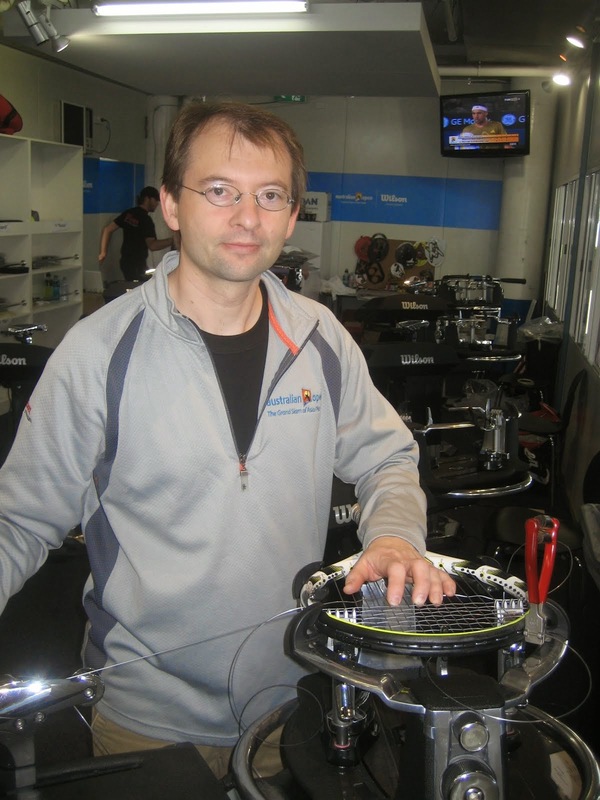 Get a free sweatshirt with purchase of a Youtek IG or Star Tennis Racquet. $55 value. Mail-in offer. Expires 09/30/12. Promotion at Tennis Express. 2. Get a Prince T22 Team 12-Pack Bag for $29.99 (Reg $49) with the purchase of any Prince Racquet. Expires 09/30/12. Promotion at Tennis Express. 3. Get a FREE Rafa 6-pack or Backpack with the purchase of 2 Babolat AeroPro racquets. 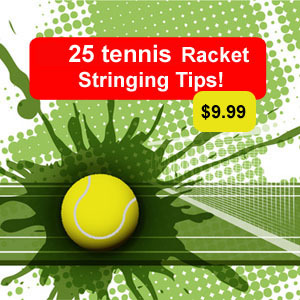 Buy 1 AeroPro racquet, get the 6-pack or Backpack for only $19.95. Up to $89.95 value. While supplies last. Promotion at Tennis Express. 4. Buy 1 London T-shirt for just $9.99 or get the set of 3 unique styles for just $24.99! Promotion at Tennis Express. 5. Get 25% OFF when you purchase 4 or more of any sock! Excludes Feetures and Nike. Promotion at Tennis Express.